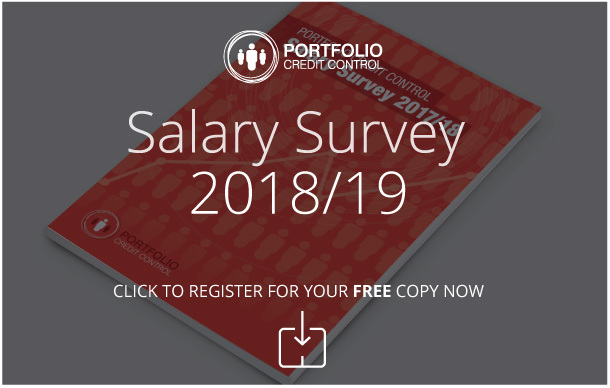 Few credit control jobs are more important than that of a credit manager, and if you have senior vacancies you need to fill then Portfolio Credit Control can help you find the best available candidates. Our team has years of experience in recruiting credit control managers, so we know exactly what to look for in a strong candidate. We also recognise that every business needs something different, so by discussing your recruitment requirements with you we can tailor our approach to your company. Of course, every credit manager will need the same basic skill set in order to be successful in the role, as well as attributes and achievements that will set them apart from the competition. An Institute of Credit Management (ICM) qualification in the best indicator of an applicant’s commitment to and passion for the credit control industry. It will show that they have risen to the challenge of achieving this recognition, and they are driven to succeed. Every credit control role requires good organisational skills, from credit analysts to credit controllers, and management staff naturally need to demonstrate this quality as well. As senior employees, they will need to oversee their team and even take a leading role in high profile client accounts. They will have strong track record of working well with other people, from colleagues to clients. This will help them manage their team and deal with any issues arising with clients, while it should also stand them in good stead when it comes to reporting back to the board of directors. Our professional recruitment consultants can provide invaluable assistance when it comes to filling credit manager vacancies at your organisation. If you choose to work with us, they will be available throughout the process to answer questions and offer advice to help you find the perfect candidate for your company. Call us on 020 7650 3199 to find out more about how we can help.